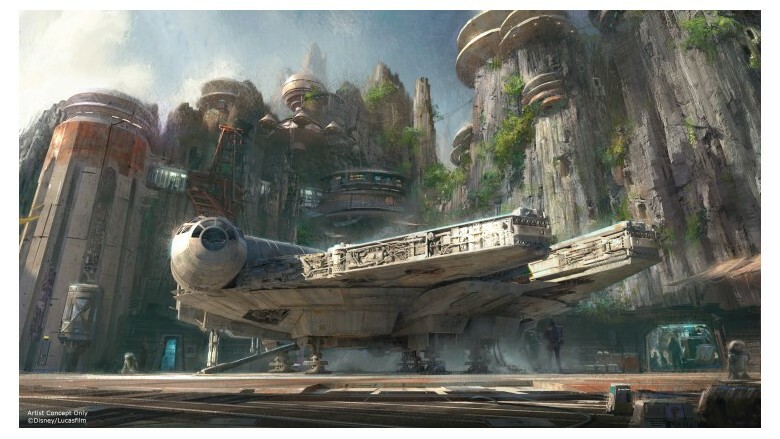 Disney CEO Bob Iger revealed during the D23 Expo recently that Disney plans on expanding both Disneyland and Disney World Resorts a new “Star Wars” Land theme park. Both expansions will be 14 acres each, and fans will experience main attractions like taking control of the Millennium Falcon on a special mission and participate in an epic battle between the First Order and the Resistance. Disney has not announced when the new expansions will be open.